Resources for practicing and teaching mindfulness and meditation, kindness and compassion, generosity and gratitude, social responsibility and social-emotional skills. Songs for teaching mindfulness, compassion, gratitude, social-emotional skills and social responsibility. Creative Ways to Make a Difference: short videos about people with unique abilities and inclinations supporting the community in creative and unusual ways. Inspiring Videos of Young People Serving the World: children, teens, and young adults who've made a difference in their own communities or communities in other parts of the world. Inspiring Videos of Service to Humanity: helping child soldiers, victims of human trafficking, and former gang members, and providing 'spiritual and mental nutrition' to the starving. Thought-Provoking Videos About Empathy, Compassion, and Service: how to defeat bullying, support people from different backgrounds, and communicate respectfully even if we have opposing viewpoints. Thought-Provoking Videos About Mindfulness and Meditation: a variety of perspectives (secular, spiritual, and humorous) on the benefits and challenges of mindfulness and meditation. Using the Arts to Teach Mindfulness: the visual arts, performing arts, and storytelling can be used to help kids and adults focus on the present moment. Videos about Kindness, Compassion, and Service (part 1): short videos about small acts of kindness and large acts of philanthropy. Videos about Kindness, Compassion, and Service (part 2): short videos about empathy and aid for people from different backgrounds. 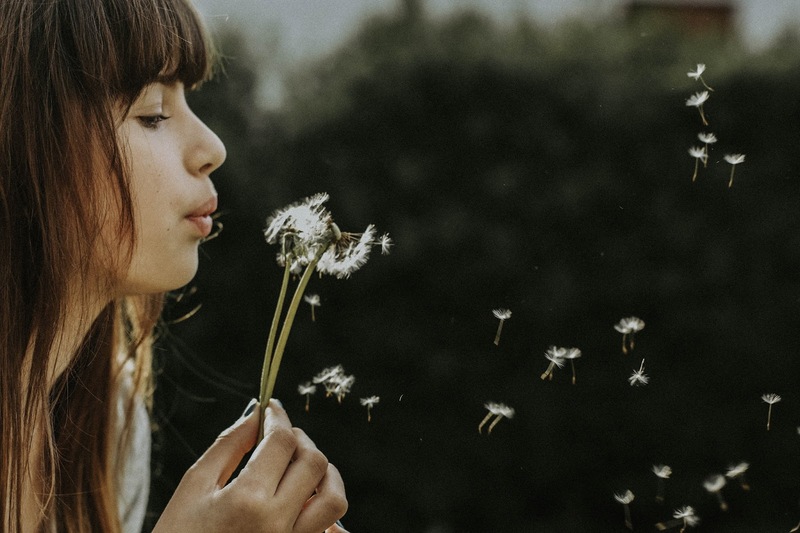 Using Mindful Questioning to Enhance Academic Learning: suggestions for integrating mindfulness instruction with academic content in English, Philosophy, Drama, History, and Psychology. Many of these would also be appropriate for journaling or as reflective writing assignments. Mindfulness and Happiness: quotations about appreciating the present moment, letting go of attachments, embracing moderation, and finding meaning. What is Mindfulness? quotations about mindfulness meditation, informal mindfulness practice, and nonjudgmental awareness. Especially if you don't have training or experience teaching yoga or other forms of mindful movement, please try these movements yourself a few times before teaching them to others. Please don't teach your students meditation or formal mindfulness practices unless you have experience doing these practices yourself and have some training in working with the student population you plan to teach. You may actually want to leave this page for now and go to the Start Here page, which has advice on teaching different ages of students in different contexts. These are appropriate for adults or mature teens. If you plan to use them in teaching others, please don't lead any practices you haven't done personally, and please respect participants' decisions about how much they choose to share with the group about their experiences. Some great ideas here, I love Giant Strides, Rainbow Walk and Marble Roll. For some of my own ideas check out my recent blog post Mindfulness in the Classroom: some helpful suggestions http://www.joyfulmind.net.au/blog. And You Tube clip of my colleague Bobbi Allan and me from Mindfulness in Education http://www.mindfuleducation.com.au/ teaching at school last year. Shakti Burke at work in the classroom at Mindfulness in Education at Dunoon Public School https://www.youtube.com/watch?v=Ry-sRjRFIW8. Great site, great ideas, wonderful to share. Thank you. These are wonderful! Permission to use a few of these for a unit plan for high school teachers? I won't be charging anything or making money on it - I just want to spread the word. Hi Joshua, I'm delighted that you're finding the activities useful. Permissions are a little complicated because I created some of the activities and others I have permission to post here but not to publish elsewhere---Could you email me at mindfulteachers@gmail.com to discuss this? I am looking for approximately eight minute long mindful movement videos to show to students in the classroom. Does anyone have suggestions of where I should look? I'm not sure what age your students are, but here are a couple of possibilities. Great list of resources. It's going to take a while to explore all of these. Bookmarked! I agree, it's essential to establish a personal meditation practice before teaching meditation to others. I would like to share two of favourite guided meditation resources - hope they help you as much with your personal practice as they do mine. http://www.againstthestream.org/category/audio-catergory/meditation/ and https://mindfulnessandpsychotherapy.com/podcast/. Thanks for your comment, Lottie. Those look like great resources.